The Tipp FM Sports team cover the County and beyond, from GAA action to Camogie, Soccer to Rugby and everything in between. We have so many Sports Reporters covering all disciplines we don’t have enough room to showcase them all. So here is just a selection. On Hurling analysis we have former senior Tipperary Manager and player Ken Hogan, Stephen Gleeson heads up the Tipp FM Sports team. Former Tipperary camogie player Geraldine Kinnane keeps an eye on all camogie around the County. Ian O’Connor Producer and Ronan Quirke Presenter of Tipp FM’s Extra Time sports show on Mondays from 7pm also make up the squad. 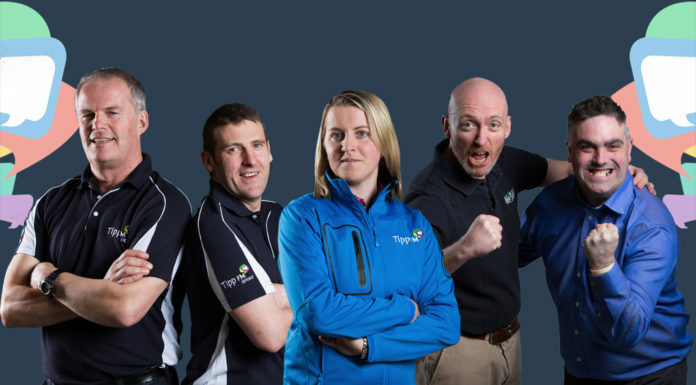 Stay with Tipp FM for all sports that affect and reflect the Premier County.